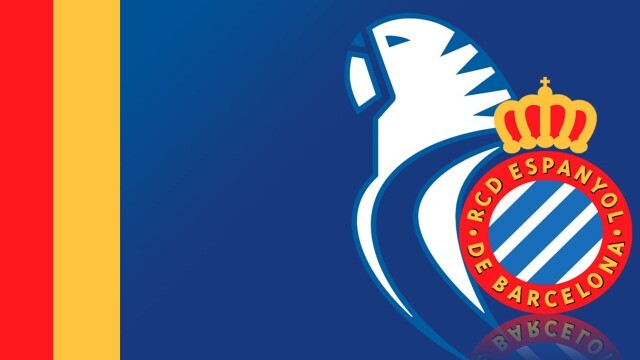 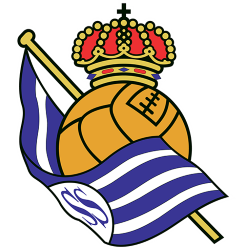 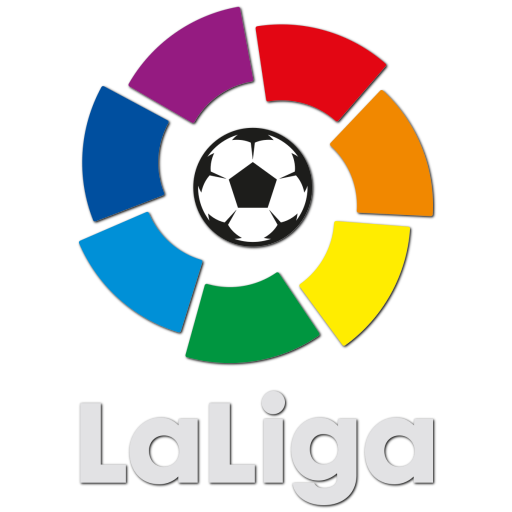 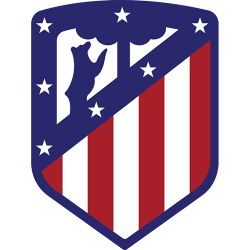 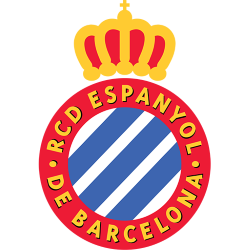 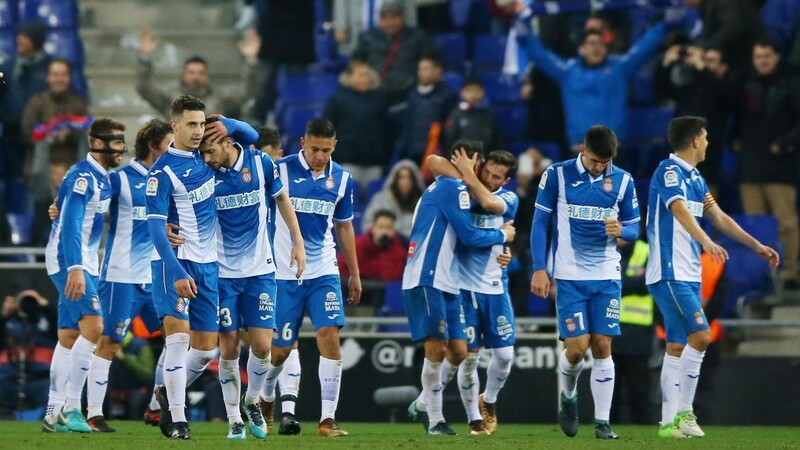 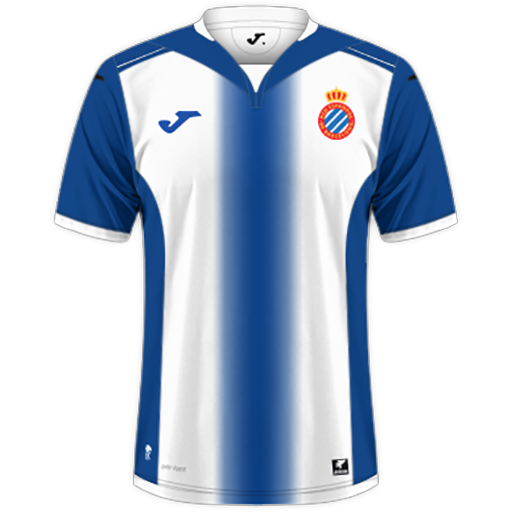 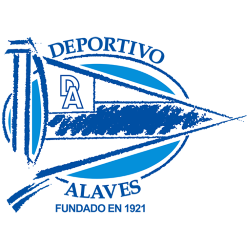 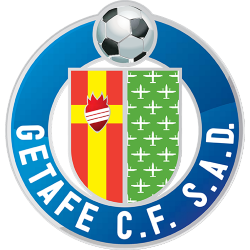 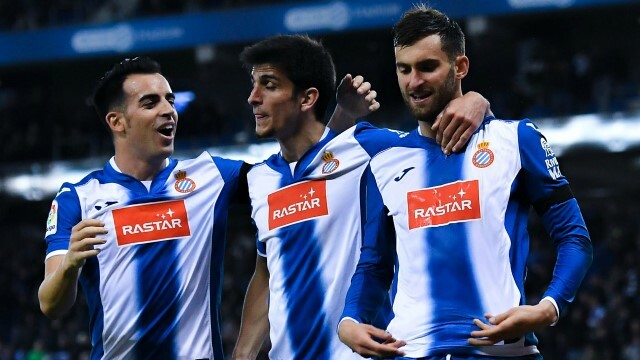 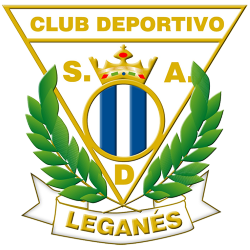 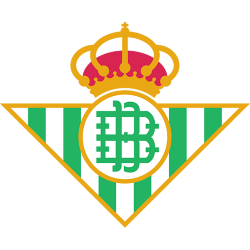 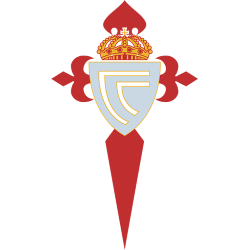 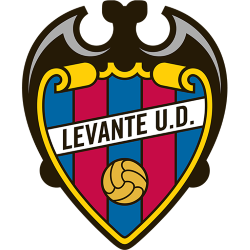 Reial Club Deportiu Espanyol de Barcelona (Catalan pronunciation: ; Royal Spanish Sports Club of Barcelona), commonly known as RCD Espanyol, or simply as Espanyol, is a professional sports club based in Cornellà de Llobregat, Spain. 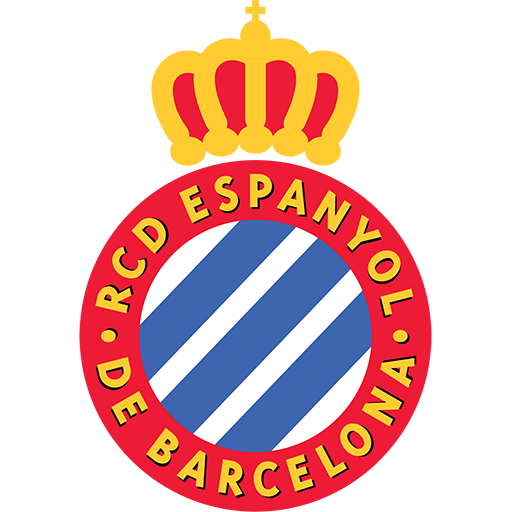 RCDE Stadium, also known as Estadi Cornellà-El Prat (Catalan pronunciation: ; Spanish: Estadio Cornellà-El Prat ) is an all-seater football stadium on the outskirts of Cornellà de Llobregat and El Prat de Llobregat, in the wider Barcelona urban area (Catalonia, Spain). 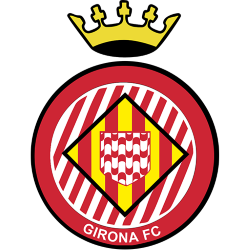 It took three years to build and cost approximately €60 million. 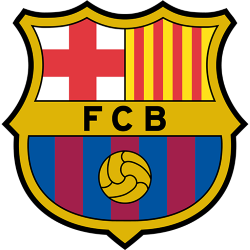 Completed in the summer of 2009, it was awarded as Venue of the Year getting the Stadium Business Awards on 18 June 2010 in Dublin. 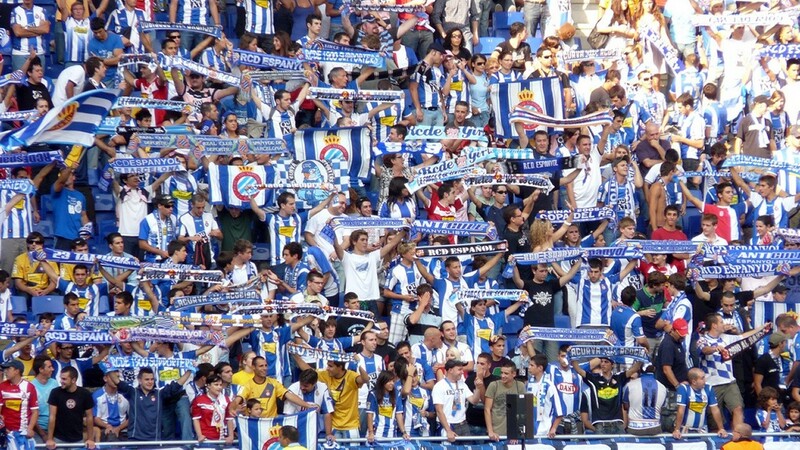 The stadium has a capacity of 40,500. 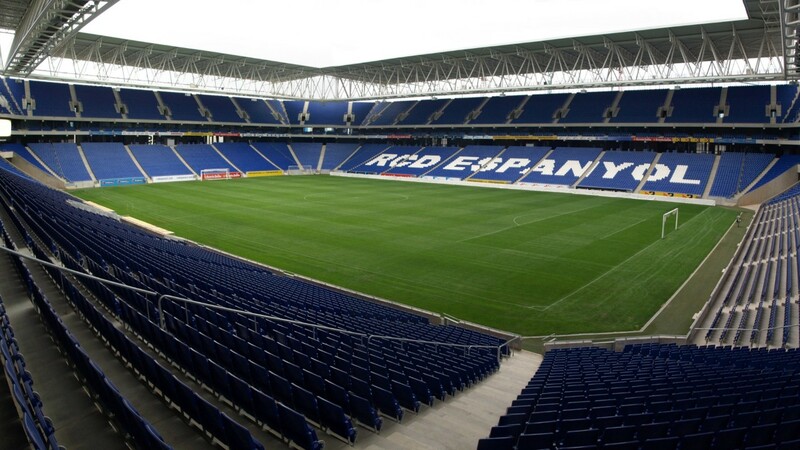 It is the new home of RCD Espanyol and replaced their previous stadium, the Estadi Olímpic Lluís Companys. It is the eighth stadium in the club's history.